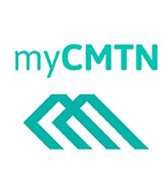 Learn more about Coast Mountain College's online student portal - myCMTN - and our Ellucian Go app. Be sure to download the ALLERTUS safety app to receive emergency notifications. Access course schedules, self-serve registration, transcripts, payments and many other services. 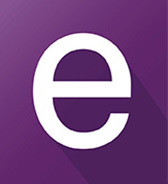 Download our Ellucian GO app for mobile access to your student account. 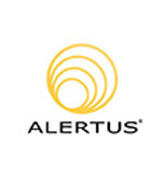 Install the ALERTUS safety app onto your device for immediate emergency notifications.